I removed c:geo from the Blackberry World as I am unable to update it (lost the signing key and Blackberry gives no way to restore it). The official version is now available in the BlackBerry Store: appworld.blackberry.com/webstore/content/28277410. U p to now there is no good Geocaching application available for the new Blackberry BB10 devices like the Z10 or Q10. But now I figured out that it is quite easy to install Android applications on my Z10. In my earlier post you can see how easy it is to install any Android application on your Blackberry device. 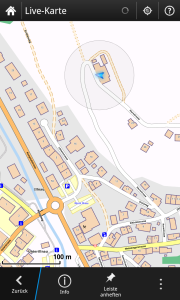 So my test was to install c:geo (which is one of the best Geocaching applications) on my Z10. To my big surprise it works very well. It doesn’t crash and almost everything works fine, even offline maps and Pocket Query import. When you connect your Blackberry device to your Windows computer (through an USB), you will get a network drive with several folders. 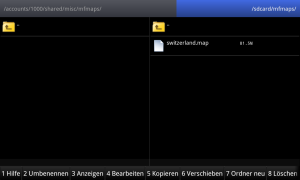 I suggest to create a folder gpx inside the misc folder. Then put the Pocket Query files (ZIP files work fine) into that folder. 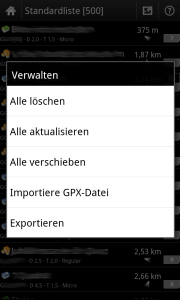 Now, on the device, this folder is available under /accounts/1000/shared/misc/gpx. This is the path you will have to enter in c:geo for the Pocket Query import. You can also create a folder maps in misc for the offline maps as distributed by MapsForge. 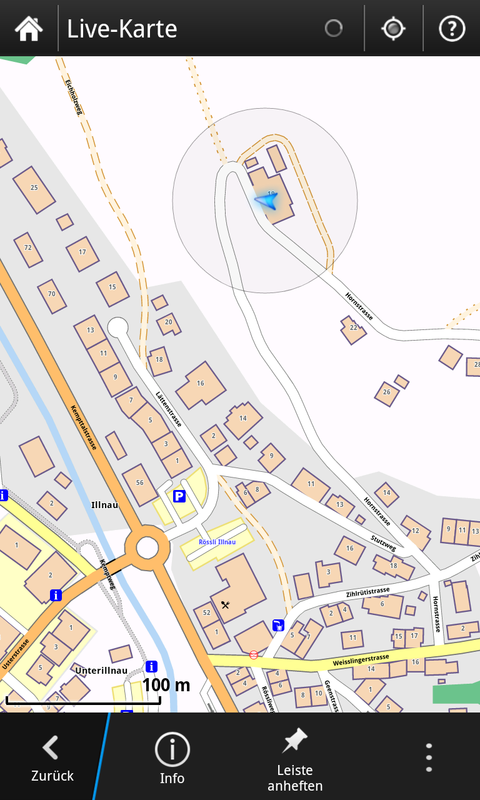 This folder again is accessible under /accounts/1000/shared/misc/mfmaps on the device. ATENTION: c:geo is not able to find the maps there! Get it now in BlackBerry Store: appworld.blackberry.com/webstore/content/28277410. Well at least I am getting closer. Any chance you have any pull in what they will list? It looks like Blackberry World just removed c:geo. I’m glad I got it just before they did this. I really enjoy c:geo. Thanks for bringing over to BB! I removed it myself. I am not able anymore to update it. Also there is no need anymore since the Android version works without issues. Crap. My timing is wonderful. Just got a new z10 at work but IT has disabled hence no ability to sideload. Any chance at all you would reconsider? I love C:geo!!! !